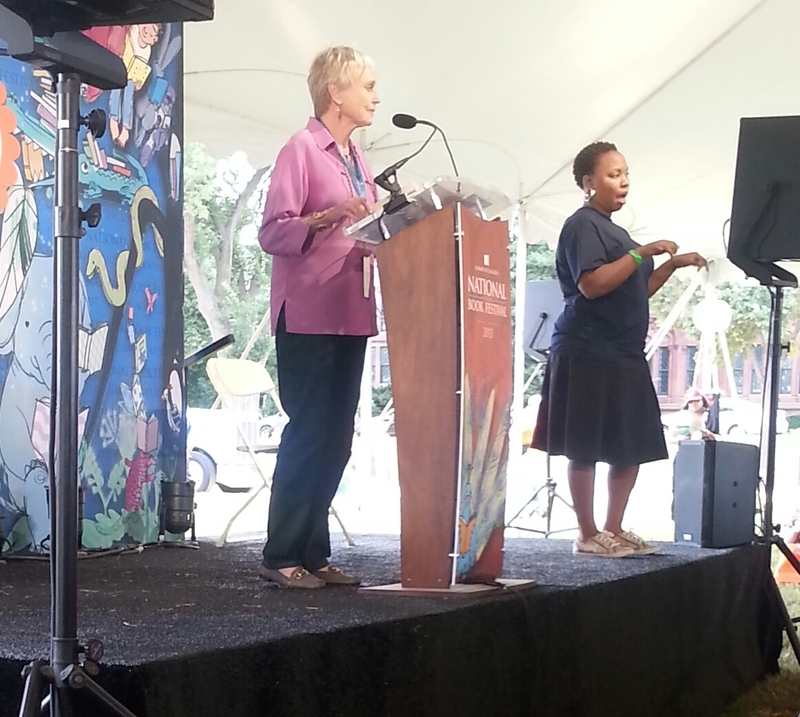 I had the opportunity to hear two of my favorite children’s book authors speak today at the National Book Festival. They were the rock stars of my childhood. 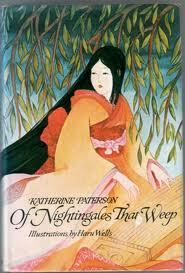 Katherine Paterson is mostly known for her excellent contemporary fiction for kids, notably Bridge to Terabithia and Jacob Have I Loved. 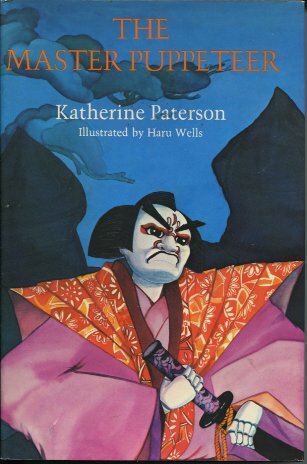 But my favorites were her Japanese historical fiction. Both The Master Puppeter and Of Nightingales That Weep are meticulously researched adventures set in turbulent times, full of character and atmosphere. 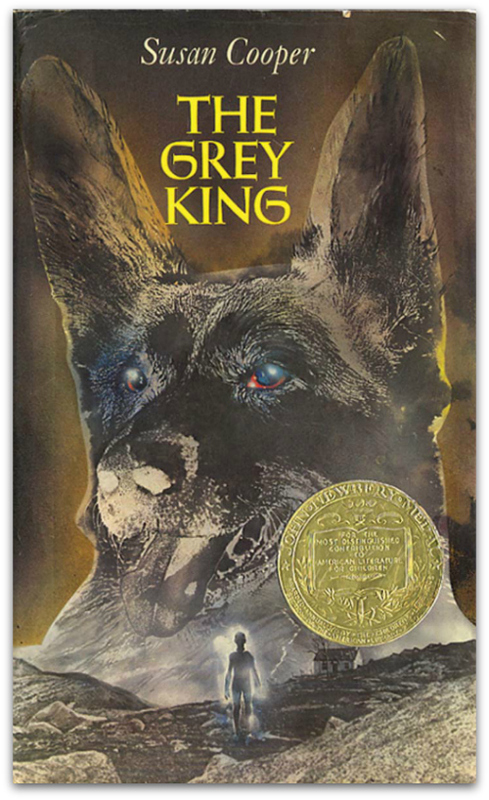 The Grey King was the first Susan Cooper novel I read. It was maybe the first fantasy novel I’d read from cover to cover. It’s a dark tale, full of illness, madness and magic, with one of the most haunting endings I’ve ever read.